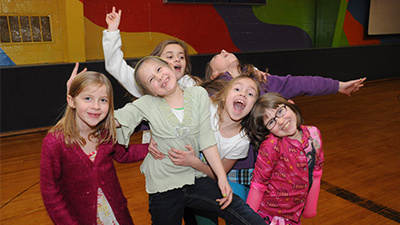 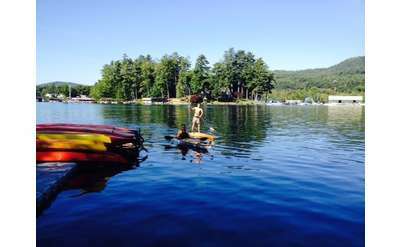 Discover a wide variety of wide variety of paddling activities in Lake George, NY. 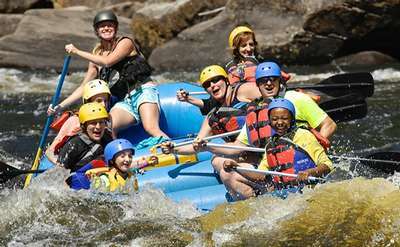 Do you prefer gliding along a slow-moving river or paddling like mad on a whitewater adventure? 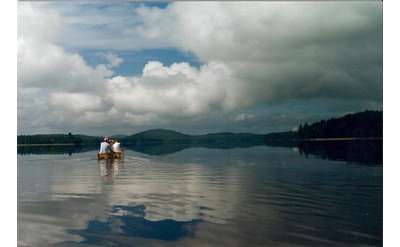 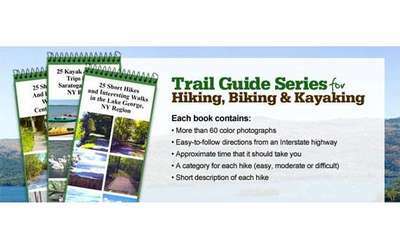 A quiet paddle on a local lake or a guided tour through Southern Adirondack rivers and streams? 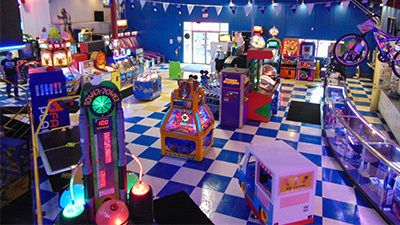 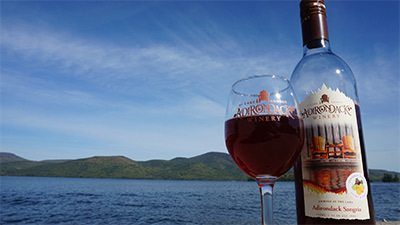 It's all available in and near Lake George! 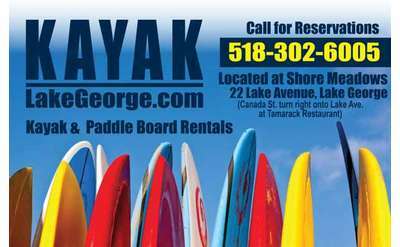 Rent a kayak on Lake George and venture out on the waters with family and friends or sign-up for a guided kayking tour. 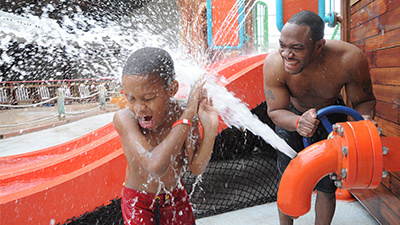 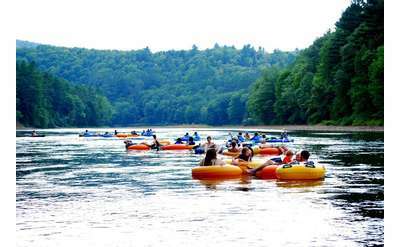 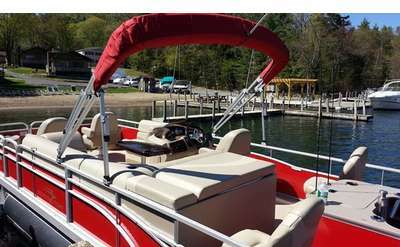 Head out on a thrilling whitewater ride along the Sacandaga or Hudson River, or tube down a lazy river for a great day of laid back fun. 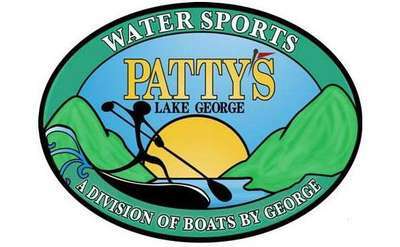 Whether you are looking for stand up paddleboarding, kayaking, river tubing or whitewater rafting, you can find it all in the Lake George Region.